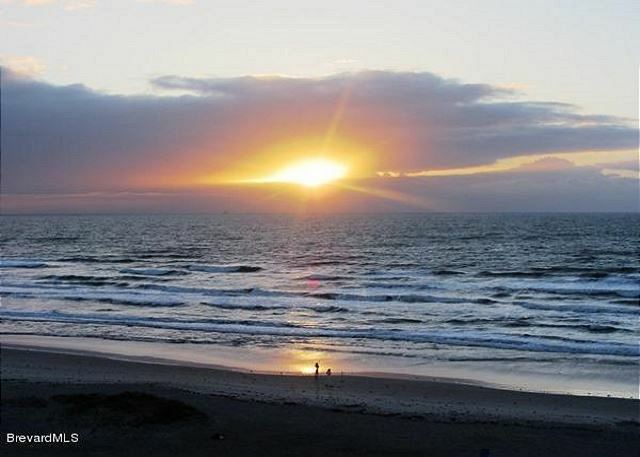 This 5th Floor Direct Ocean Condo offers the most Spectacular View of the Atlantic Ocean and Beach. 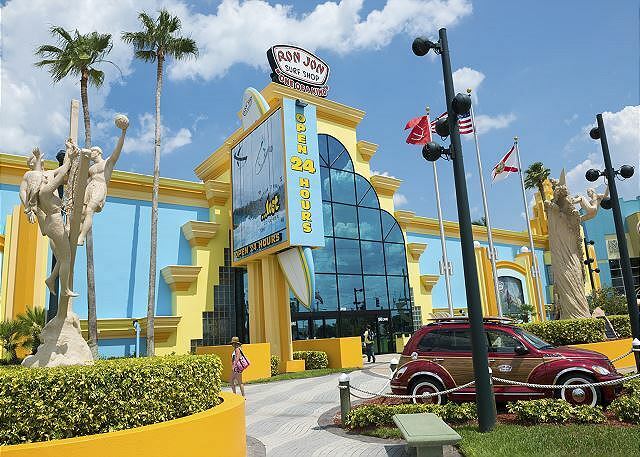 Located in the Quaint Downtown Area of Cocoa Beach offers Local Dining experiences and Shops just around the corner. Has Sleeping accommodations for 8. Great oceanfront location. Unit was perfect, has everything you need. We loved the view of the ocean. Easy access to all the nightlife and beaches! Sweet spot in old Cocoa Beach, great food within walking distance. Amazing views!!! 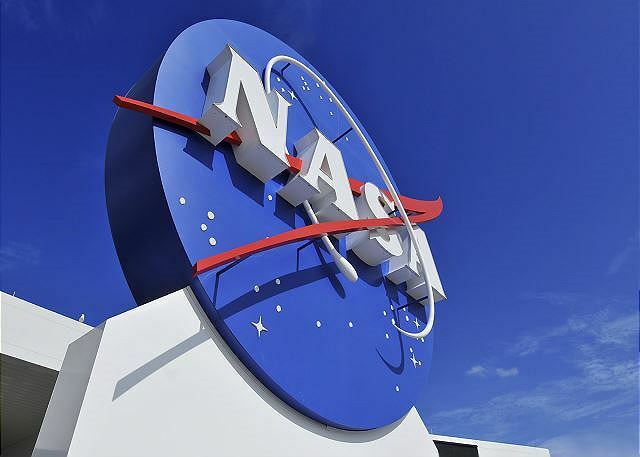 Great locations and near plenty of things to do! Condo was great. Only complaint was maybe provide a few more towels. Thanks for the feedback and being great guests. We have added more towels to the condo for guests. This rental was perfect. It was clean and had plenty of space to accommodate our family. Perfect location. The condo was absolutely perfect! The property managers are wonderful to work with, and very helpful! I loved being able to sit on the balcony at night, and listen to the live music at Coconuts, but still be unable to hear the music when we closed the doors. So much to do within walking distance. The only thing missing was a beach bag. Haha! There weren't any instructions on how to get to the beach, but that's what the key is for. We will absolutely stay here again! Thank You for the review. Beach bags are a great idea and next time you book with us just let us know and we will bring you one. The instructions to the beach the cleaning staff actually found in a drawer. Most likely they had fallen off of the fridge and the previous renter had put them up for safe keeping. We hope to have you as a guest again and if you book again directly with us we will give you a returning guest discount. We spent 5 days and 4 nights at the condo. Rooms were cleaned and well furnished. Great spot on the beach with restaurants and bars very close. Indoor parking and in suite laundry was a plus. Thanks for the positive review. Don't forget we offer discounts to returning guests. Thanks for being awesome. 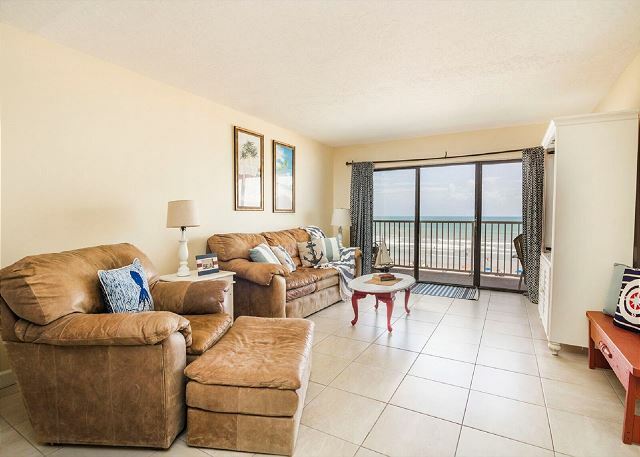 5tg floor unit overlooking the beach with extra large terrace facing the ocean is a bright, airy well kept place! The terrace is as wide as the living room and the master bedroom which is next to it. There are 6 chairs and 2 small tables in the terrace and tons of room! The master bedroom is very well decorated and very large with a private bath-shower, no tub. HUGE walk in closet...practically a changing roil 2nd bedroom sleeps 4: it has a closet, 2 twin beds and a twin high riser. The living room/dining room combo is more than 20’ Long. The couch has a pull out bed. There are plenty of chairs & seating as there is an additional shelf in the dining room with stools facing the opening to the kitchen. 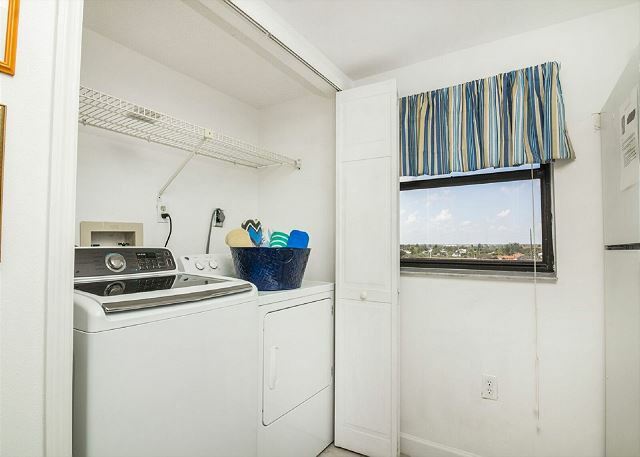 The kitchen is fully equipped with a dishwasher & detergent, refrigerator, stove, microwave, blender, toaster, Keurig, washer, enough kitchen towels, a sponge and dishwashing liquid. 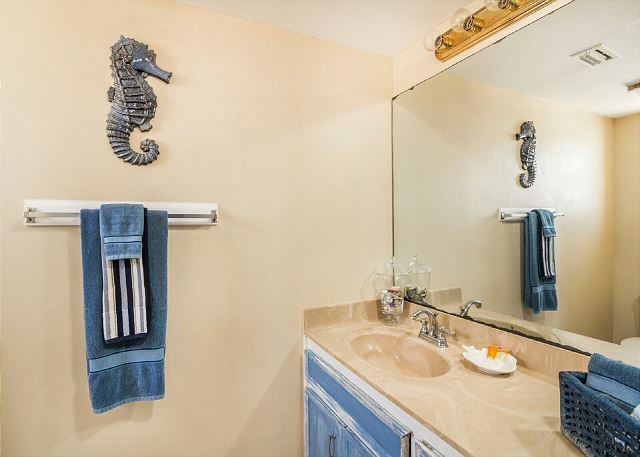 There’s plenty of towels for both bathrooms in the linen closet located inside the master bath. The unit has central air and there are fans in each room. The parking garage is under the building and has an elevator. There are carts available fir you to put your shopping into so that you can easily bring everything up to the unit in one trip without carrying a single thing!!! It’s also great to get into a cool car. 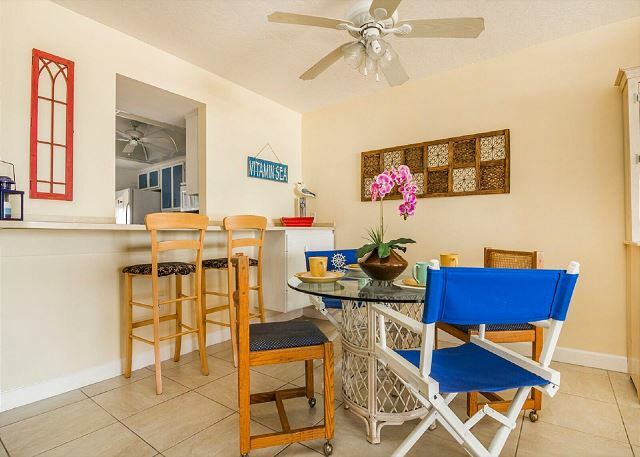 This unit is next to Coconuts on the Beach which has live music nightly. It’s great to sit on the terrace and enjoy if you do not want to go out. You cannot hear the music from inside if you shut the doors! There are turtle nesting grounds on the beach. This is a great place to enjoy a vacation with adults or family. You can monitor teen children from the terrace!! Wonderful vacation. Hope to return!!! We are so glad that you enjoyed your stay and we hope to have you and your family as guests again in the future. Thank you for the review. We appreciate you purchasing the styrofoam cooler and in the future just let us know that you need something our off is about a block south of the condo complex and we could easily bring something out to you such as a cooler. Thank you for staying with us and we hope to see you again. Book again with us in the future and we will give you a discount for being a returning guest. First, my only disclaimer is that if your looking for a quiet, down beat getaway spot, this is not it. 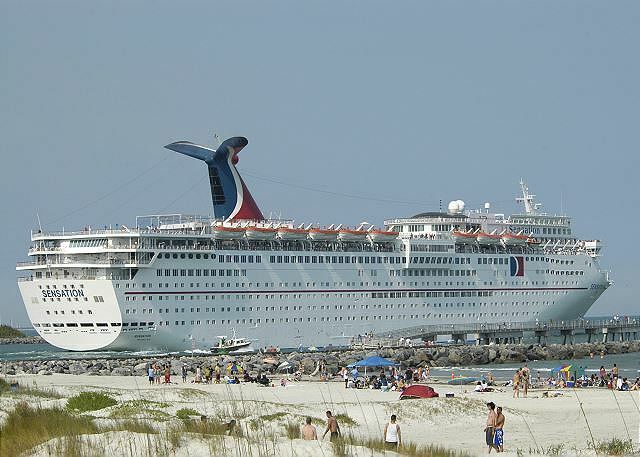 It is right on top of and next to Cocoa Beach’s hot spots. There is music all the time and long into the night. Which is why we LOVED IT! The balcony is situated overlooking the ocean. Perfect! The place is spacious, neat, clean and homey. 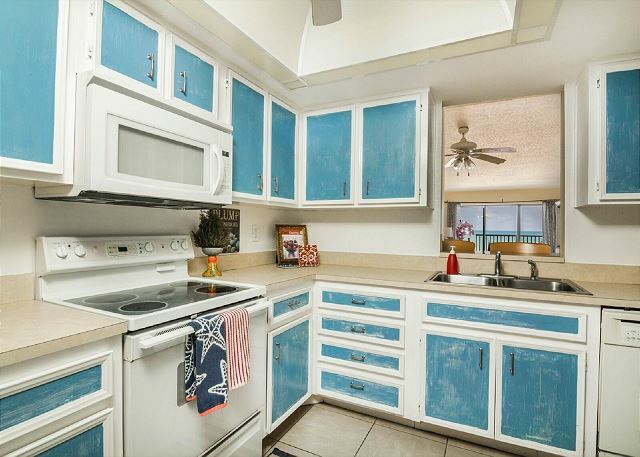 The full functioning kitchen was pure bonus. We have already booked this place again for next year. Loved everything about it. Also, washer and dryer was great. And a covered , safe parking spot was key. Thank you! Thank you for staying with us and booking again for the following year. 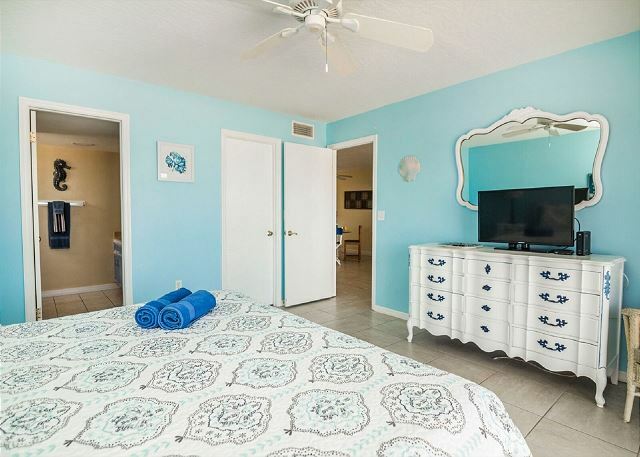 The condo is located in the heart of Downtown Cocoa Beach which makes it really convenient to walk to many shops, restaurants and entertainment. It was perfect for my family, we had the best time and it was convienant to places to eat and we had amazing time the condo was perfect, the most beautiful ocean view. we could not have asked for a better place to stay. The representatives was very polite and answered all questions for us. I will stay in this condo every time I return to Florida. A guy that lives there full time was very polite and he was very helpful and made us feel so welcomed! Thank You for the nice review. We will pass the message along to the gentleman you spoke to. Everyone there is great. Let us know when you book with us again in the future we offer discounts to returning guests that book directly with us. Thank you for staying with us. My family absolutely loved this location! Beautiful home and view. Plenty of space! Great location to businesses also! 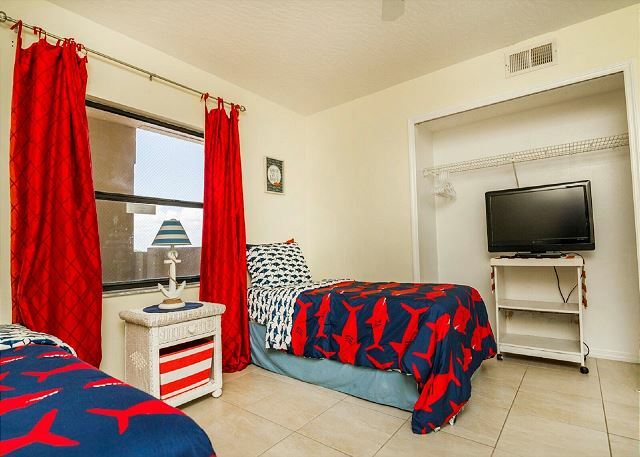 Enjoyed our stay and would rent again.. We were on the fifth floor and our view was super.. We enjoy the ocean and would recommend this condo because of being so close to the beach. In walking distance for food and entertainment. This home was perfect in every way. The view was gorgeous, the condo was immaculate, and we had plenty of room for our family of 6. We would definitely rent this again. I would mention that it is right next to Coconuts on the Beach, a local night club. So if you don't mind getting a free live band on the week end no problem. They quit around 11 so not really a big deal. We had a very positive experience at this condo. It was clean and had lots of furnishings to make it feel like home away from home. The view from the balcony was great, and being steps away from the beach was really nice. The maintenance man at the condo was very friendly and helpful. We did not have any complaints and would stay here again if we ever vacation here in the future. Glad you enjoyed your stay and had a great Vacation. VERY GOOD TIME WITH MY FAMILY, WAIT FOR US NEXT SUMMER. Thank you for staying with us. Please email reservations at or call us directly at when you want ot book next summer. We will giving a discount for being a returning guest. Thank you for staying with us. Please email reservations or call us directly when you want to book next summer. We will giving a discount for being a returning guest. Beautiful unit in the perfect location. The condo had everything that we needed. It was in the perfect location. We had a fantastic time. 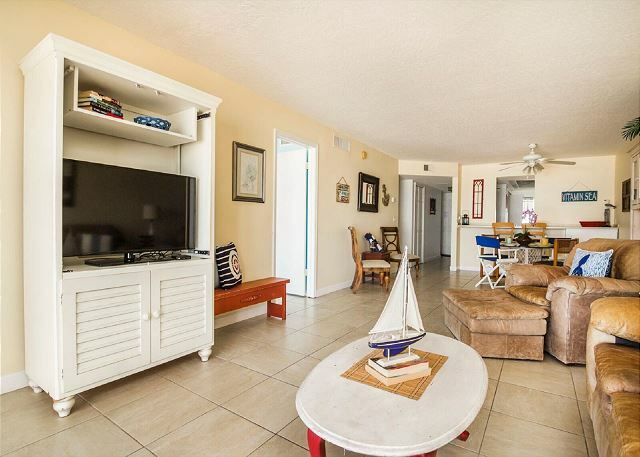 The condo is well located on the beach, close to shopping and restaurants. 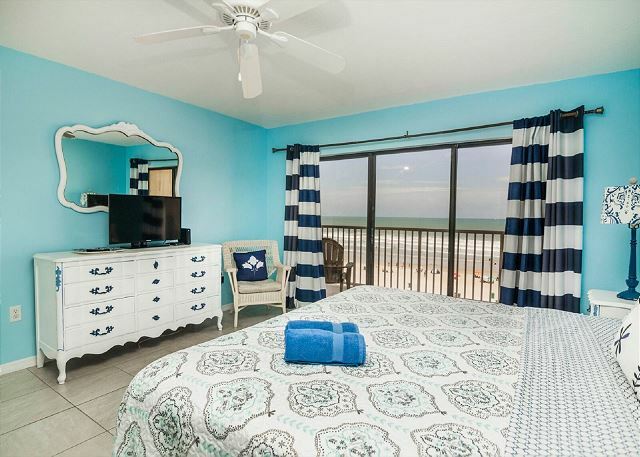 Everything you need is located at the condo including beach chairs, boogie boards, umbrellas and towels. I have absolutely nothing negative to say. Best vacation experience at a reasonable price. Definitely would book it again. My husband and I rented this condo for a week with our 3 boys (16,16,7) the condo was everything we were expecting and more! We were so pleased with our stay and the condo was stocked with everything that we needed! Including beach chairs, sand toys, boogie boards! The view was amazing and in the evening had such a good breeze! Also located right below to the right is coconuts on the beach which had live entertainment nightly that we could enjoy from the balcony! We enjoyed our stay and can't wait to book this same condo next year! 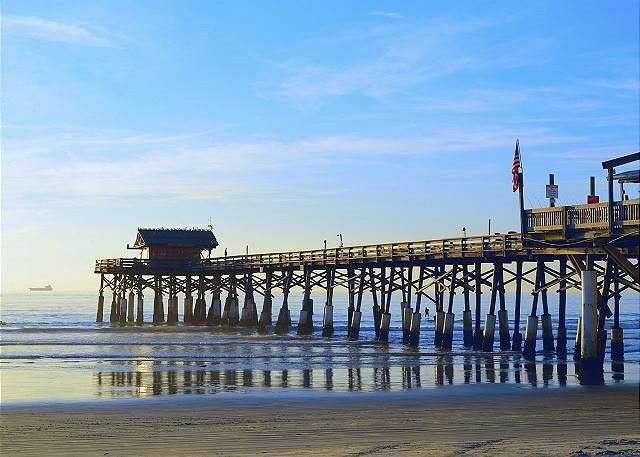 Our first time to cocoa beach, we usually visit the gulf and stay in Destin but we fell in love with cocoa beach! So laid back! Seems like an authentic little beach town not like a resort town concerned with status and loaded with pretensious people!I feel like we have discovered Florida's best kept secret on the space coast! The only thing we missed was a toaster! There is a blender, keurig ect. Just missing a toaster in our opinion! Had a good time. Rental was nice and clean and had everything that we needed. Had a couple of minor instances but realtor got right on it and was fixed asap. Was a good location had a lot of music playing at bars next door but we didn't mind, we were on vacation, didn't need to get up early. Our time was well spent. 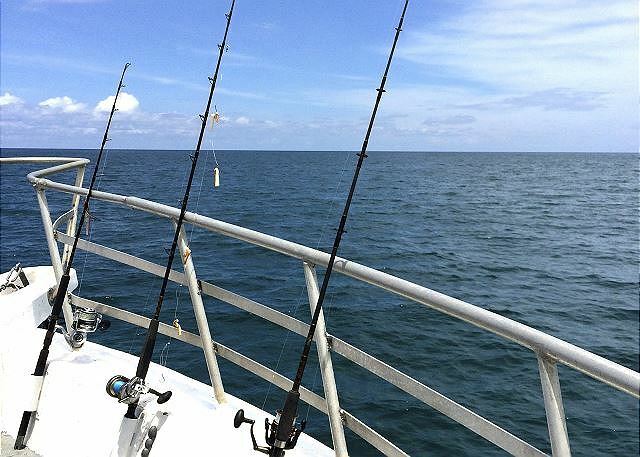 The views of the ocean are beautiful and the apartment was clean and well kept. The only downside was the constant clanking sound caused by the wind and the gutters over the balcony. Nice clean space and beautiful view! This is a 'don't judge a book by its cover' kind of place to stay! This is not a resort; many folks actually live here (which makes it even more attractive to stay at), and it's down a bit from the main hub-up (although there is a busy bar next door). It has many very nice amenities and the on-site mgr as well as prop mgmt were wonderful! We loved having our coffee on the balcony and listening to the ocean! Only thing I would have appreciated is having a starter roll of paper towels and salt/pepper shakers. But, those are both nit-picky things. After a hurricane it was great, still a wild ocean. We will definitely be renting this condo again!!!!!! It was a nice place as described.great that everything was provided. This condo is one of the most fully equipped condos we have stayed at. 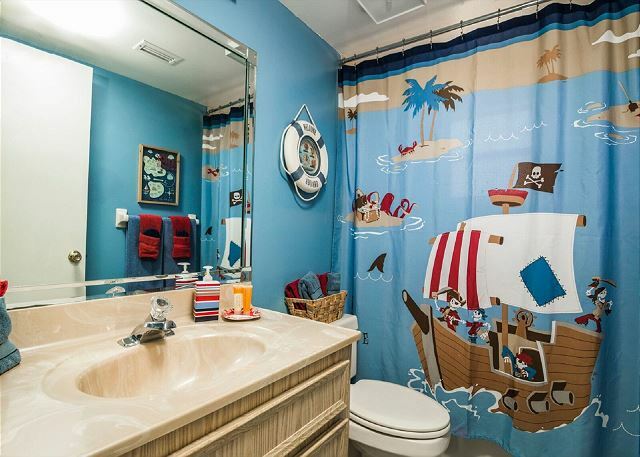 It had so many kitchen, bath, and beach towels. The kitchen was also very well stocked with tuberware and cooking utensils. They even had a supply of toilet paper, dish washing soap, hand soap, and laundry soap. I love that the garage has a spot for all your sandy toys, and a spot to wash them. I hate brining sandy toys into the condo. The pool was okay, very simple, but my kids loved it! I just wish it would have been beach side. The maintenance guy was awesome. So friendly! The location is really nice, right next to restaurants, surf shops, and grocery stores. 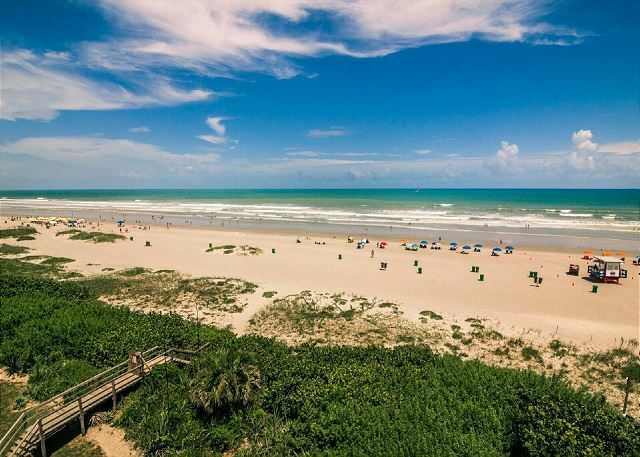 We did have an issue with our condo but I was okay with the way the complaint was handled by Jennifer of Cocoa Beach Best. I would definitely recommend this condo. The views are amazing!!!! Our family could not have been happier with our experience at BW505. The managers of the property were very easy to work with and booking our stay was a breeze. We arrived at the property and were thrilled with our view of the beach and all of the activities going on below our balcony. Note that this property is very close to a few bars that love to party on weekends! This was a bonus for us, but if you are looking for full time serenity on the beach this place is not it. We loved the vibrant music, people watching, pelican watching, and the outstanding view of the ocean. The master bedroom is huge and we could watch the sunrise from our bed. 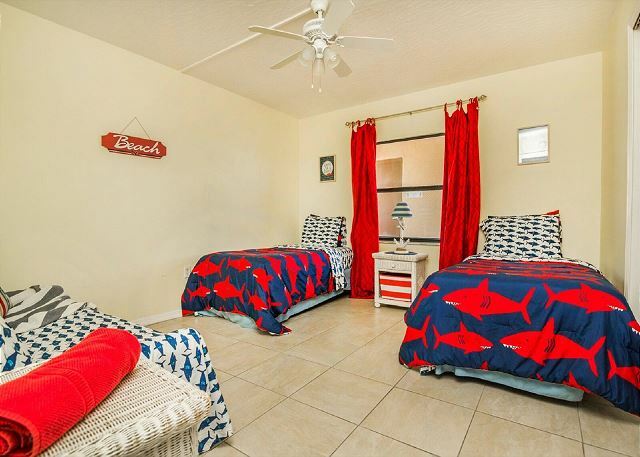 The back bedroom was perfect for our 3 kids (ages 6 - 11) who needed naps after swimming all morning and to sleep despite the fiesta below! The ocean access is private and the surf is literally steps away. The kitchen is well stocked with everything you would need for cooking. I was so glad to find a full freezer of ice! Coolers, towels, beach toys, and chairs are all available at the property. Parking is secure underground. Many shops and restaurants are within walking distance. There were a few minor details with the condition of the property, like a few loose screws holding up the curtains and a slow flushing toilet in the master. These things were seriously the least of our concerns. This place is awesome and I recommend it! Accommodating us from a Thursday thru Thursday was definitely the added bonus. We had no problem when we arrived late that night. Management was very thorough how to access everything. The ONLY thing was needing alittle more details on location of the remote for the garage. Other than that the view was gorgeous, our rooms and the rest of the condo was definitely warm and welcoming and of course very clean. I would recommend this property and will look into coming back here soon. This unit is absolutely beautiful!! The views will leave you speechless!! I literally cried watching the sun rise the first morning. Extremely clean. Decorations so beachy and bright. Kitchen well equipped beach had tons of things to do. Management made the wholee thing a breeze!! Boardwalk is da bomb!! Even found everything needed for beach in garage!! We will be back !!! Stunning!! 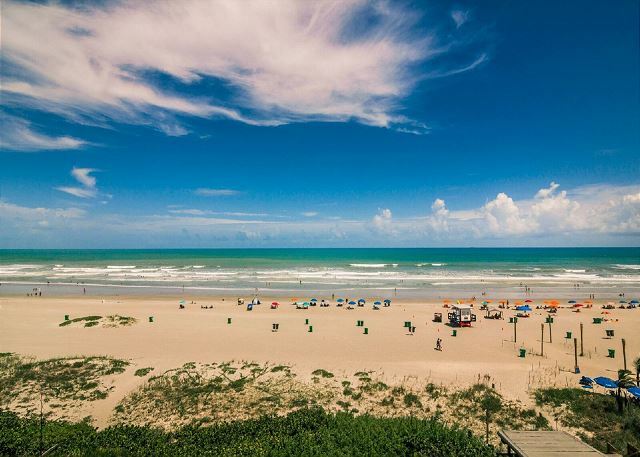 We were pleasantly surprised that the view was exactly like it pictured.. We have stayed at Cocoa Beach many times and this was a great experience! Very close to cute little shops and Coconuts. More popular beach area with life guard and chairs and umbrellas that can be rented daily. Our room was clean and nicely decorated. We felt at home. A nice unit. 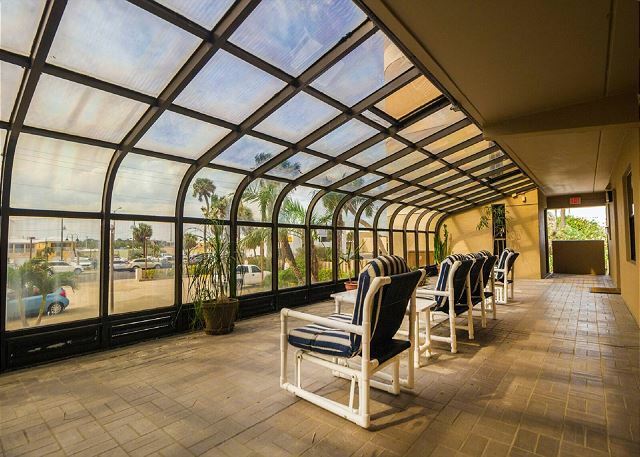 Great view and within walking distance to many shops and restaurants. A very quiet building and parking is great! This complex is in an excellent location if you like to be within short walking distance to bars and restaurants. Excellent view. The unit had the basics, no frills. I was disappointed in the balcony furniture or lack thereof. It consisted of two pretty worn high top chairs and no table. I would stay in this unit again. Thank you for your review! Since your departure, we have added a table and a few chairs for the balcony area! It's was absolutely perfect. The condo was very clean & the view was AMAZING!!! They worked very hard to find a place with a view & also in our budget! The condo was nice and roomy for a family vacation. The only negative thing I can say is that there should be 2 keys to the pool and beach area just as you would get two keys to a room in a motel. The ONE key was an issue if some wanted to be at the pool while others were at the beach. We hit the jackpot with this place. We could not have been happier with everything about this condo. Location was spectacular, condo was very clean and spacious. We will definitely be back! Lovely views from the large balcony, den and Master Bedroom. Weekends were a bit crowded on the beach for our taste but during the week it was very nice. Very convenient to Spring Training baseball games in Viera. The place is nice, comfortable, and good location. We felt like we are home. We had a great time. We love to come back again. Thank you for your review Gerard. We have since called the Internet provider and resolved the issue; the modem needed an update! We also fixed the running toilet. Thank you for your review and we are looking forward to you and your family coming back to visit us! Upon arrival we were 100% pleased, but the more we looked around the happier we were with the decor, view, space and ammenities. This rental unit had everything that we needed for our stay. 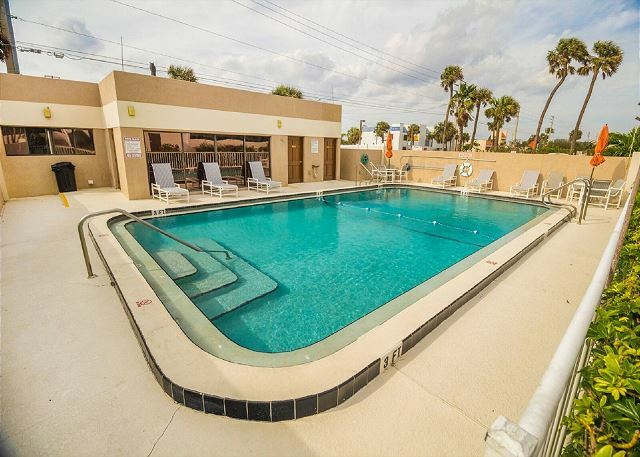 The location makes it convenient for those with children that love to swim because it's right on the beach and a pool on the property. There are also many great restaurants within walking distance. We will definitely be staying here again. My wife and daughter stayed for 3 nights and they enjoyed there stay and were very impressed with the property and views. We would highly recommend. Good location, very clean and spacious. Management staff very professional and helpful.